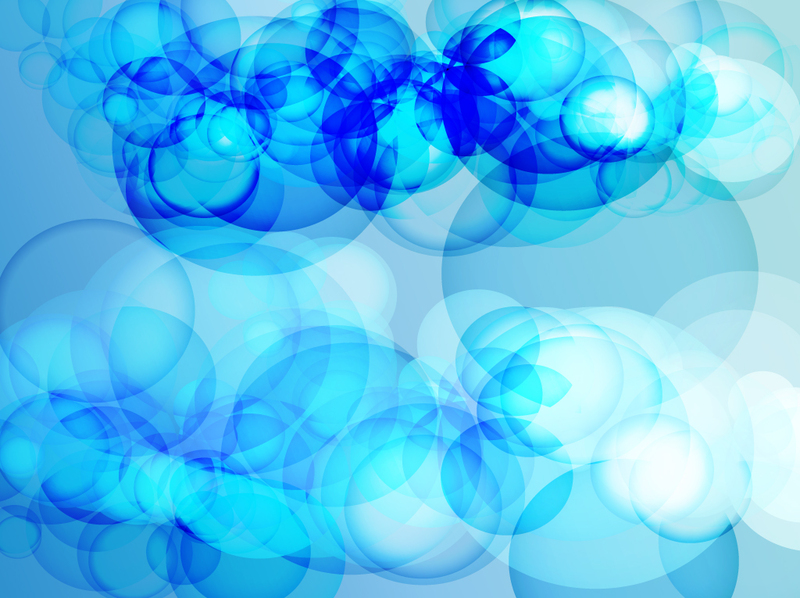 Bright blue vector background with dozens of gradient circles overlapping. Layer transparencies create lighting effects, color blends and intersecting shapes. The abstract design is a free download that will look great as a photo frame, collage backdrop or banner setting. Tags: Blends, Crazy, Effects, Liquid, Mesh Vector, Ocean, Sea, Surface, Water.